Hey there! We've got a special treat for your today. An interview with author Deborah Camp! DC: Trudy Tucker is a psychic. 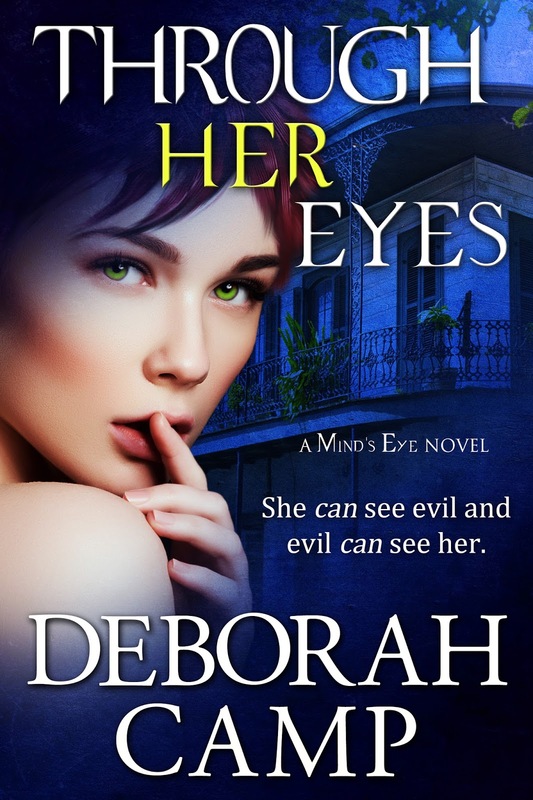 She is a rare psychic who can see through a killer’s eyes. She is like a receptacle. When she starts thinking about a case, her mind becomes a beacon for that killer and his mind merges with hers when he is thinking about murder or actually committing a murder. She sees what he sees, hears what he hears, feels what he feels, etc. It’s a gift, but a terrifying one. She’s wrestled with it, been afraid of it, and suffered because of it her whole life. However, now she’s learning how to control her gift instead of it controlling her. She’s also discovering other ESP things she can do. 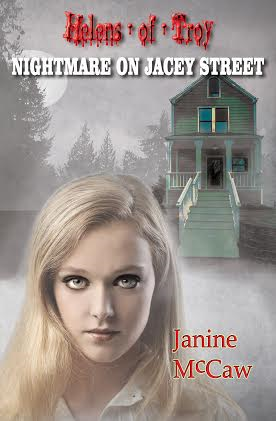 She is in love with and engaged to psychic Levi Wolfe and he’s a handful and a heartful. Working with him on murder cases is thrilling and gratifying. He’s pressuring her to set a wedding date and she’s dragging her feet. SC: .Psychic's in love. Sounds like a song there. Do you believe in the paranormal and if so, do you have an experience you can share? DC: Yes, I do. I know a psychic and he made me a believer. I’ve met other psychics through my research who are the real McCoy. However, I’ve met a lot of fake ones, too. My friend can’t play card games because he can “read” your mind and knows what cards are in your hand and which ones you need. When I think hard about him, he will usually call me because he can “feel” me. He’s really remarkable, but he doesn’t tell people about his gifts. Like Trudy, he tends to shy away from them. I have also experienced ghostly events. I’m sure I felt a ghost once in Eureka Springs, AR at the Crescent Hotel. DC: I’m working on a western historical romance set in Arkansas. It’s about a mail order bride and the beginnings of vineyards in Arkansas. It should come out in December. After that, I’m writing #5 and #6 of the Mind’s Eye series, finishing it up. But I plan to introduce a new medium in the sixth book and do a spinoff series featuring him. SC: Thanks for stopping by. We'd better let you get back to it. Let's take a look at your novel now. Thanks for spotlighting my book today. If your followers would like to get hooked on the Mind's Eye series, I'll send them the first book in the series (Through His Eyes) FREE. 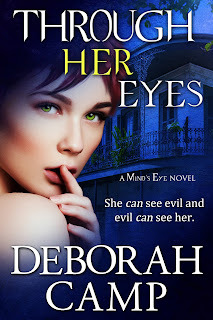 Just join my readers group via my website (www.deborah-camp.com) and I'l email you the book for your ereaders.